I’m looking for one main character – Peter, Joe or Meg - and one side character like Mayor Adam West or Mort Goldman. Who are your faves? I'm not a big fan of Family Guy, but Stewie is definitely my favourite. Stewie is certainly a fan-fave and a great character! I love the time-travel conundrums he gets involved in and of course, Stewie playing banjo is priceless. "I got blisters on these fingers!" 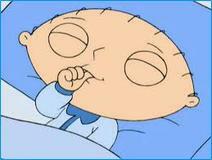 I loathe Family Guy, but if I had to choose, it would be Stewie. No. It is completely crude, lewd, and often offensive. I find no appeal in it. 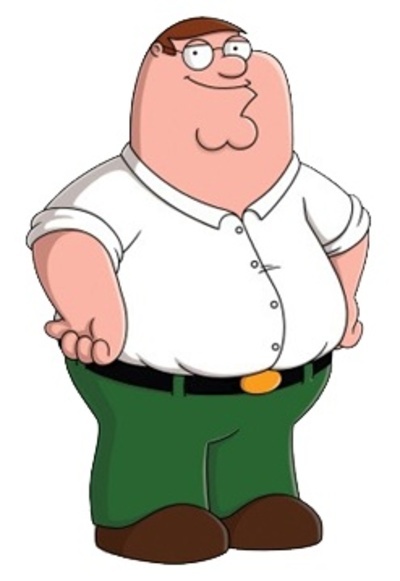 I think Peter rocks. There is something about his brand of idiocy that just keeps me laughing. The constant "remember when" skits are also awesome. Agreed. Peter is a funny idiot. LOL. Quagmire always comes up with some great lines and you never know what he is going to do or who he going to do! Which TV chef makes the best food? Will you be watching The Interview?